Well, dear Starbucks lovers, it’s been a while since I reviewed the Green Siren’s newest offering. In fact, we’re already on the second (maybe third?) drink since the Happy Yellow Fresh Banana Frappuccino. This was already the 6th rollout of the year, and I must admit that even I have suffered a bit from new drink fatigue. It seems as if drinks are lasting shorter and shorter, and after the huge hullabaloo surrounding the Fresh Banana I was really disappointed when it left after only 2-3 weeks. And that’s after being so popular that it often sold out! 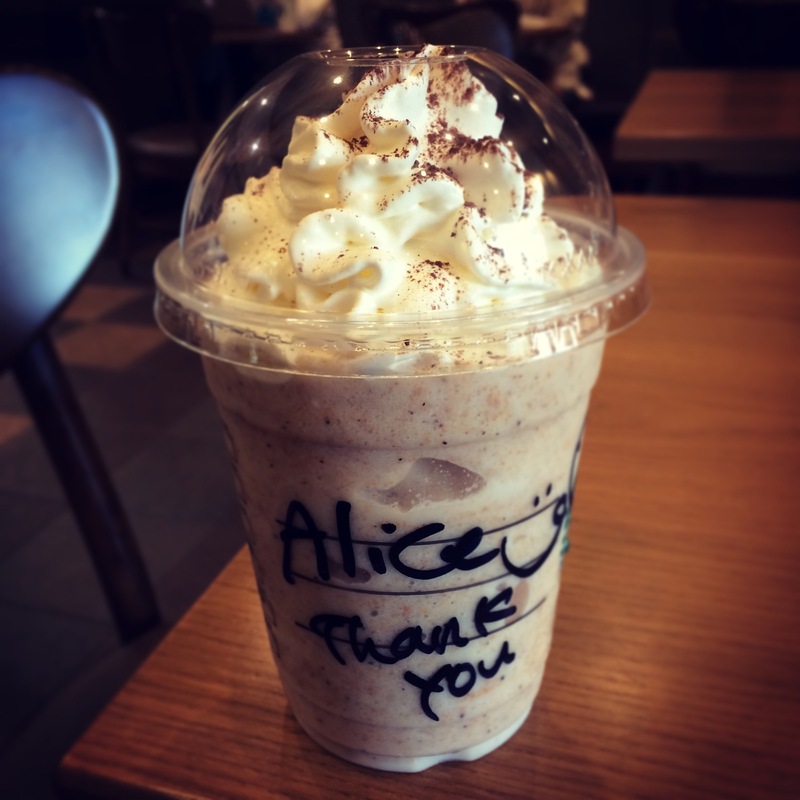 It was replaced with the Crunchy Cookie Frappuccino, which, to be completely honest, I didn’t care for at first. A combination of being irritated with the speed of the Banana running out the door along with a strange texture made the drink almost a non-starter for me. An entire cookie was blended into each drink, resulting in an uncomfortably thick and sandy texture that I found quite off putting. After talking to my Barista friend in Osaka I switched from Vanilla to Hazelenut syrup, and I also let it sit for a few minutes before drinking it, allowing the pureed crumbs to absorb the beverage. It was still strange, but these changes made it much better. Of course, I didn’t make the switch until the drink was on it’s way out, so I missed just about all of the season. I don’t imagine this one will be added to the annual roster, but there’s always a chance. Also, the branding on this one was very strange—the poster design looked straight out of 1994, with chunky fonts and colored shapes After the very “of the moment” graphic design for Fresh Banana it felt like an odd blast from the past. The Culture Code: An Ingenious Way to Understand Why People Around the World Live and Buy as They Do , and finally learned where Coffee Jelly came from. Gather round, foreigners, as this has always been a mystery to which I seem to have finally found the answer! It seems that the author of the book, Mr. Clotaire Rapaille, was brought to Japan in the 70’s by Nestle to address their flagging instant coffee sales. Usually when it comes to such things, my question has always been “Why drink instant, when you can drink the real thing?” but he quickly realized that the question was “Why drink that vile black brew when you can drink tea?” You know, the beverage that’s been culturally ingrained for centuries? These days, of course, coffee has finally made inroads into the hearts and wallets of the Japanese people, but how did he encourage the masses to entertain the notion of this strange brown brew? He recommended that Nestle popularize a coffee-flavored dessert and aim it at children. That way, when they grow up they’ll have nostalgic thoughts towards coffee, and that positivity will pay off in increased sales and market share. They may have been playing the long game, but they certainly payed off to win, and now coffee is in every break room, kitchen, vending machine and street corner, right below the green tea and mugicha. 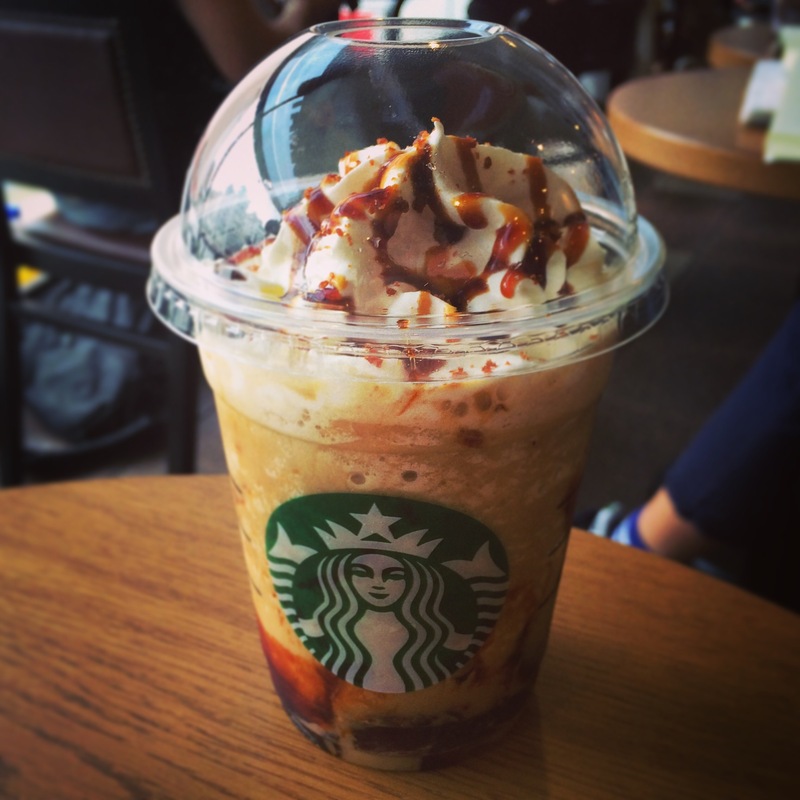 So, how has Starbucks embraced the coffee jelly? By putting bucketloads in their drinks, thus inciting a circularity of nostalgia that is bound to increase sales both today and somewhere in the hazy future. There’s two options in the line, the Double Chocolate Coffee Jelly, which features chocolate in the drink as well as chocolate whip, which was last spotted on the Chocolate Pretzel Mocha back in February. It’s perfectly fine and inoffensive, and if you liked coffee jelly I’m sure this would be up your alley. None of these drinks have had nearly the marketing muscle invested as the Fresh Banana, and they’ve felt like little more than a blip on the radar. Sadly the marketing efforts seem to have worked a little too well for the Banana, resulting in frequent sellouts and an early dismissal from the menu. I hope that whatever comes after the Coffee Jelly is back to fruit based flavors, as those tend to be the stronger drinks, in my opinion. What do you think? Did Starbucks play the Fresh Banana wrong? Overhyped and underperformed? Or was it perfect for tantalizing a frenzied customer base? Have you ever had coffee jelly and have strong feelings about it, nostalgic or otherwise? Let me know what you think! 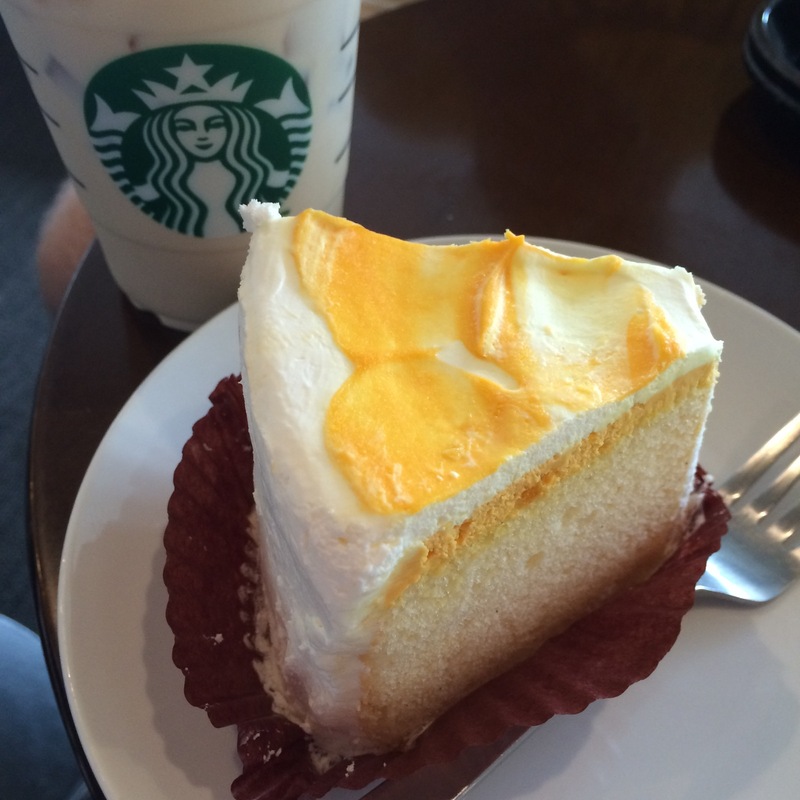 This entry was posted in Food!, Starbucks, Uncategorized and tagged coffee, coffee jelly, cookie, culture, frappuccino, frappucino, frapucino, Japan, Japanese, marketing, Starbucks, strawberry cheesecake, the culture code. Bookmark the permalink.